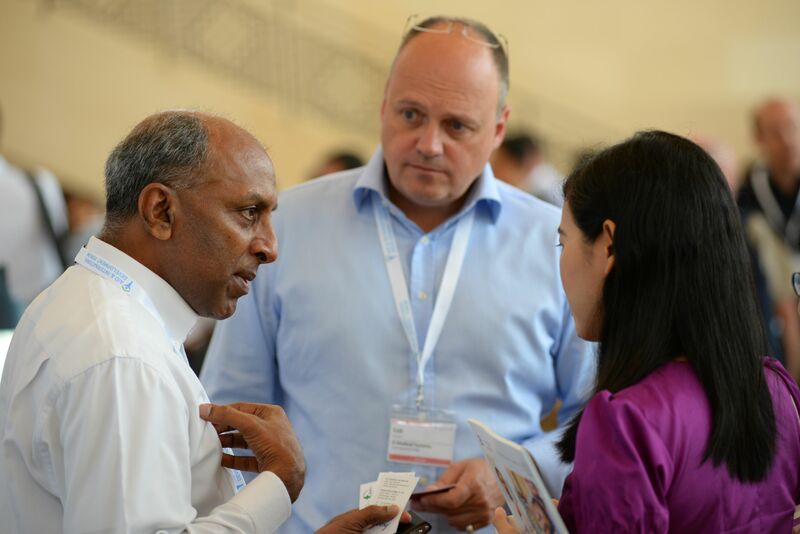 This year's summit will offer a selection of keynotes, panel discussions and focused presentations covering key topics surrounding disaster relief and resilience, funding, healthcare, ICT and humanitarian logistics and supply chain. 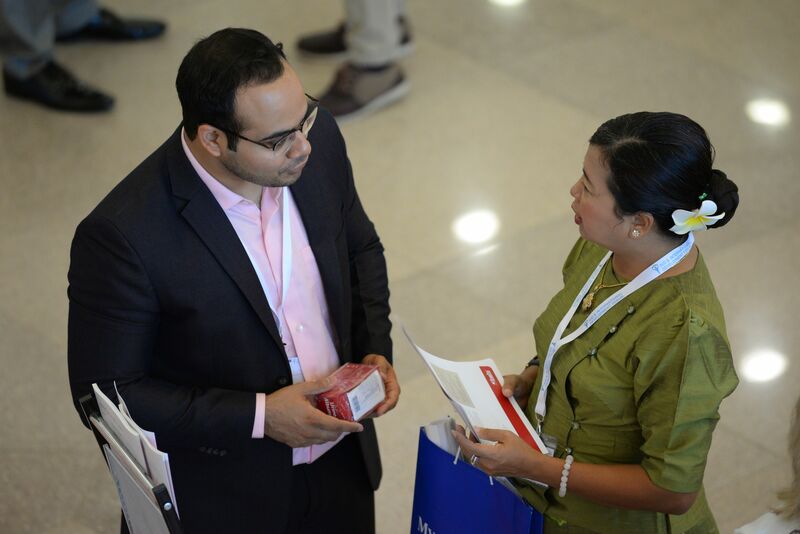 In addition, you will have the opportunity of participating in interactive sessions such as topic specific round table discussions, interactive exercise or a workshop. This year also sees the introduction of the Asia Innovator of the Year Award, with the winner being announced on day one of the Summit. 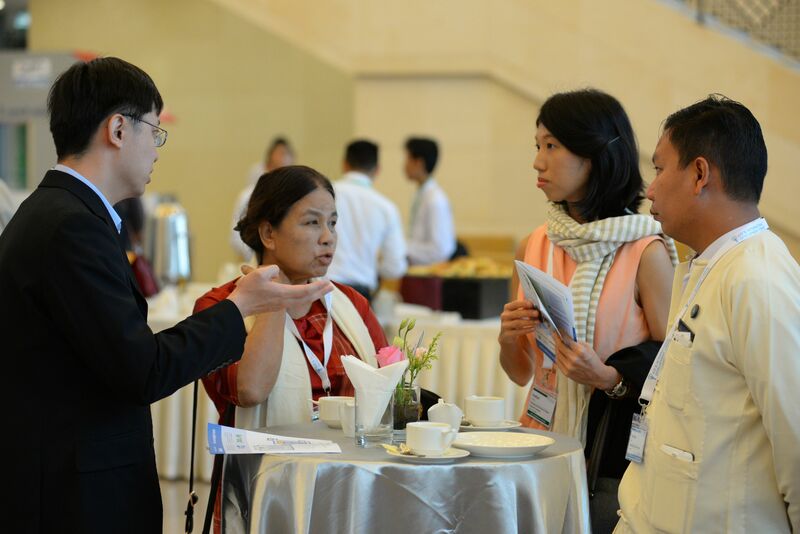 Don’t miss your chance to meet the ‘Who’s Who’ of the humanitarian aid and international development sectors at the AIDF Asia Summit.